On Saturday we stopped by the Morgan factory as we had noticed one or two three wheelers in town and it gave us a chance to admire one or two of their finest. Ok so I guess these are not technically the best cars around but it doesn’t stop us wanting one! More Photos after the break. 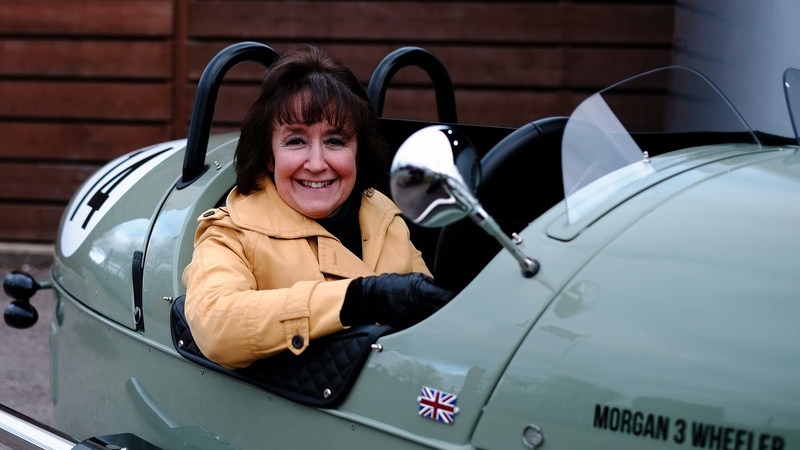 Categories: Car Of The Week, Morgan | Tags: Morgan Three Wheeler | Permalink.